As you know, caring for the elderly and disabled is a wonderfully satisfying vocation. Nonetheless, medical care is getting increasingly complicated. It is no easy task to bring comfort and safety to those you treat, as well as their families, while meeting the specifications of insurance companies, Medicare, Medicaid and regulators. That’s where we come in. 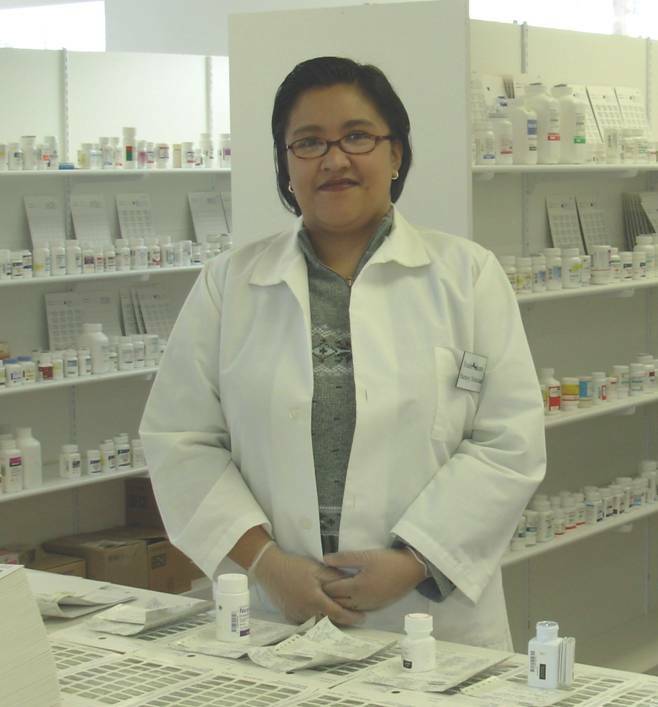 The Atrium Pharmacy Provider concentrates exclusively on meeting the pharmaceutical needs of the geriatric and disabled. We can help you and your staff make sure that your residents get the proper medications in the proper dose at the proper time, according to their doctors’ orders. The Atrium Pharmacy delivers prescriptions and supplies directly to your healthcare facility or group home. Door-to-door service on a daily or twice daily basis ensures that you have the medications and other supplies you need when you need them. We also provide 24 hour service for emergencies. Medicaid, Medicare D and all other insurance carriers accepted, so eligibility is never a concern. Our meds are packaged in easy-to-use MTS unit or multidose blister packs for easy dispensing. This helps ensure that the right meds are dispensed at the right time, reducing errors. Easy ordering over the phone, fax, or internet makes it simple for you and your staff to fill prescriptions. Additionally, Atrium Pharmacy software integrates with the latest e-script and e-MAR technology so you can work more efficiently and streamline your operations. Furthermore, we now offer WebConnect which allows you, your staff and physicians to access patient information remotely over the internet. We provide color-coded, laser-printed MARs, treatment sheets and PCRs that are reviewed by our pharmacists monthly to help meet your documentation and compliance needs. Atrium also provides an in-house MAR specialist who knows your clients and works hand-in-hand with your nursing/management staff to ensure accuracy. An insurance specialist is also on staff to work on hard-to-handle insurance claims so that you and your staff don’t have to.